A seminar is being organised in Chalmers on the topic of “Gender challenges in academic careers and organisations”, which will be given by Prof. Liisa Husu from Örebro University. It will be held on 27th February during 13:15 to 14:15 (followed by fika) at Palmstedtsalen, Student Union Building, Campus Johanneberg​. The registration for the seminar is free of cost and is open till 24th February. Follow this link to register for the seminar. 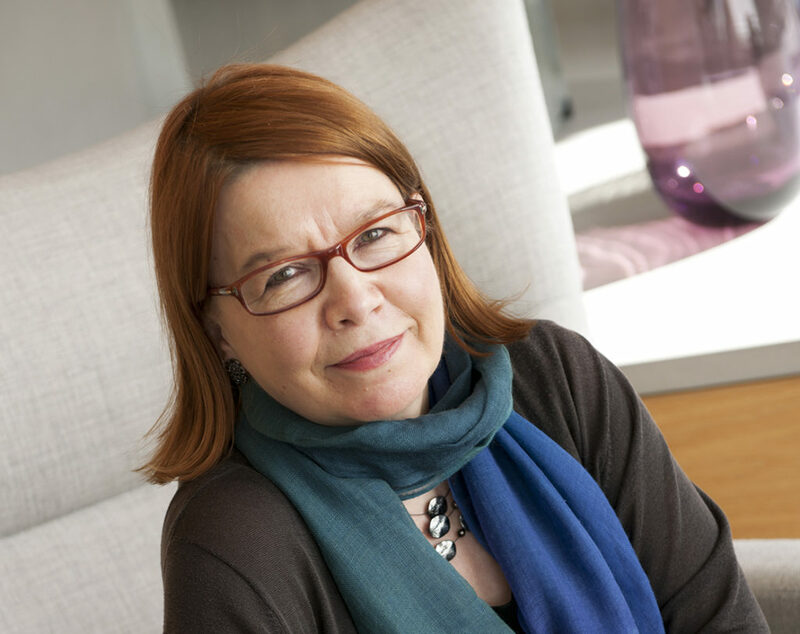 Liisa Husu is a pioneer in the study of gender equality in academia. In her lecture, she will discuss the gender challenges that today’s doctoral researchers and academics encounter and how more gender equal and inclusive academic organisations can be achieved. She is Professor of Gender Studies at Örebro University. She has done extensive work as adviser to universities, funding agencies and governments.